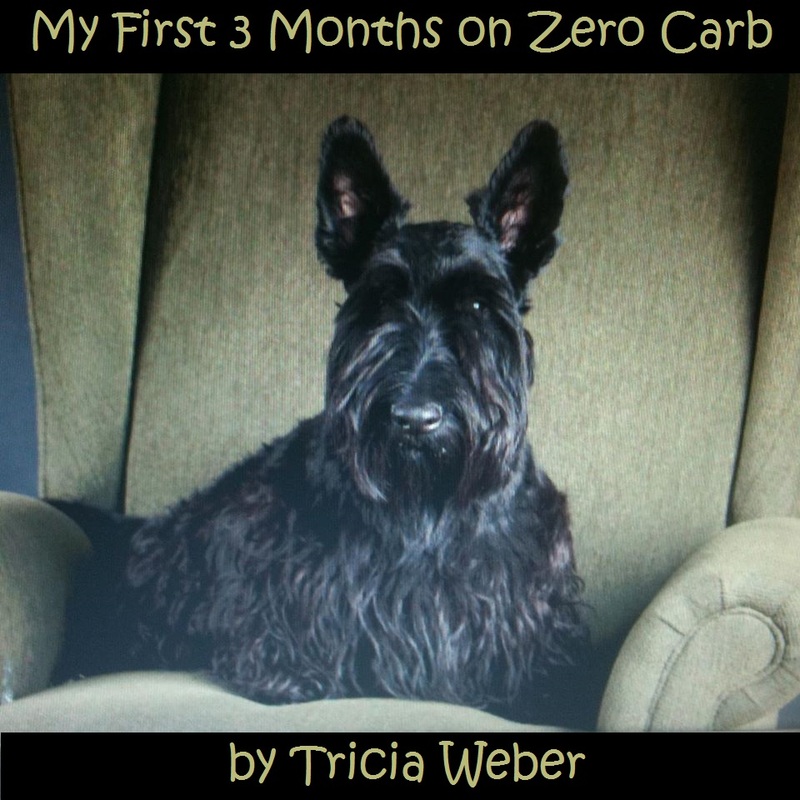 My First 3 Months on Zero Carb by Tricia Weber | Eat Meat. Drink Water. This entry was posted in Testimonials and tagged Back Pain, Chronic Pain, Diet, Fat, Gastrointestinal, Health, Hypoglycemia, IBS, Illness, Irritable Bowel Syndrome, Keto, Keto-Adapted, Ketogenic Diet, Ketosis, LCHF, Low Blood Sugar, Low Carb, Meat, Nutritional Ketosis, Pain, Paleo, Paleolithic, Primal, Spondylolisthesis, Surgery, Zero Carb by esmeelafleur. Bookmark the permalink. This is amazing. Thank you so much for sharing! I am so happy for you. The diet has definitely brought down your inflammation. That’s a good theory about the role of saturated fat. So glad u r pain free now. Today is my first day on ZC. I had my first all meat meal last night and couldn’t believe the loads of energy I got and it’s been steady all day today. If this continues to get better then I am super excited as a chronic fatigue and autoimmune sufferer. I would love to know how Tricia is doing 3 years later, especially with the Raynaud’s. I’ve just started ZC this month and hoping for relief. Well, it’s the start of summer here in Vancouver, so not a lot of triggers for Raynaud’s. I wear a sweater in grocery stores because of the AC and yesterday wore gloves to handle frozen food for a 5 minute or so span. But, yes, it would be good to compare notes as time goes on.